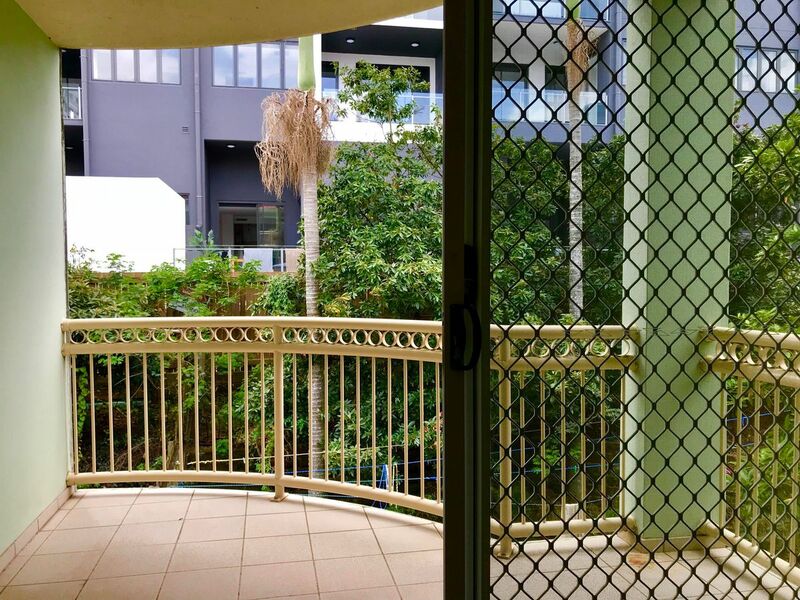 Close to shops and transport with three balconies! 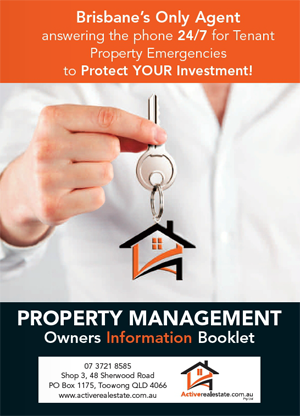 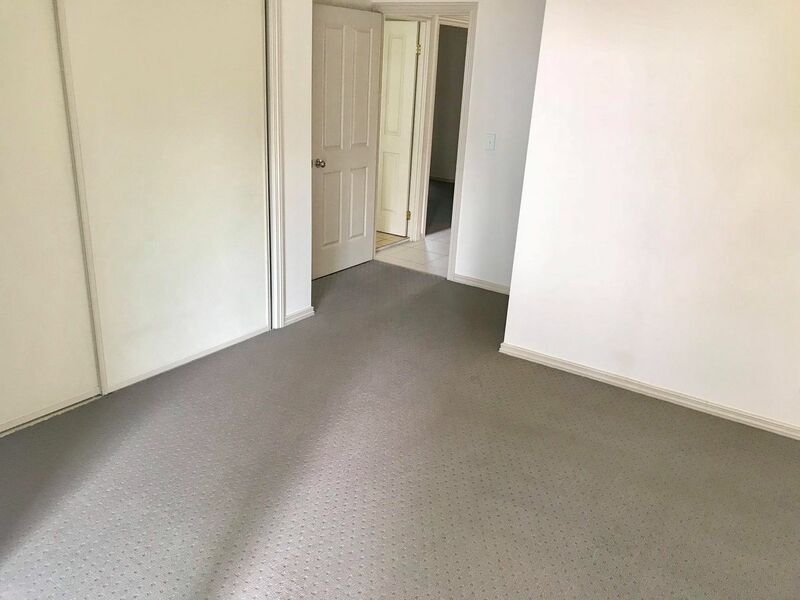 Priced to rent today! 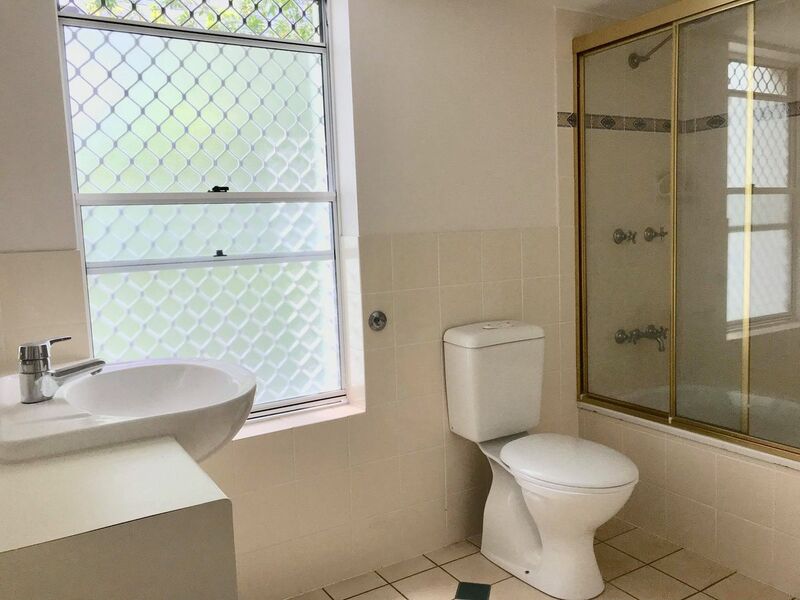 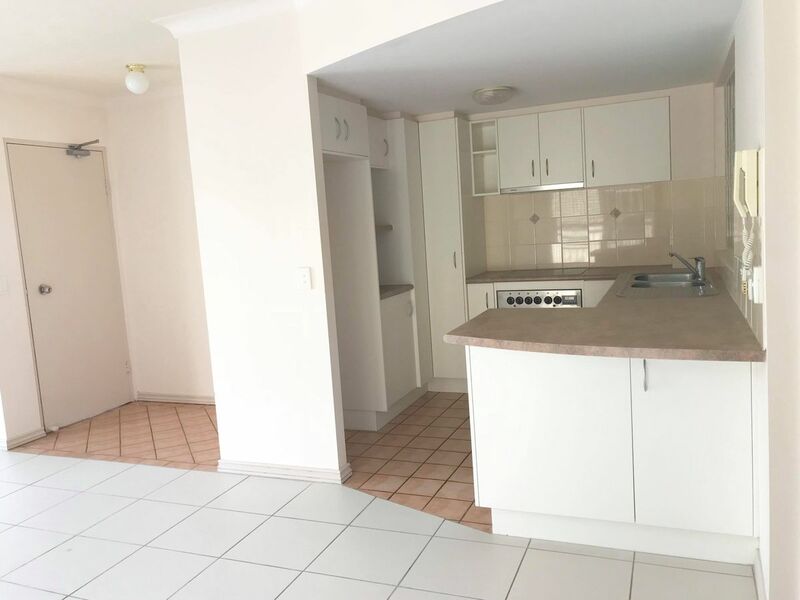 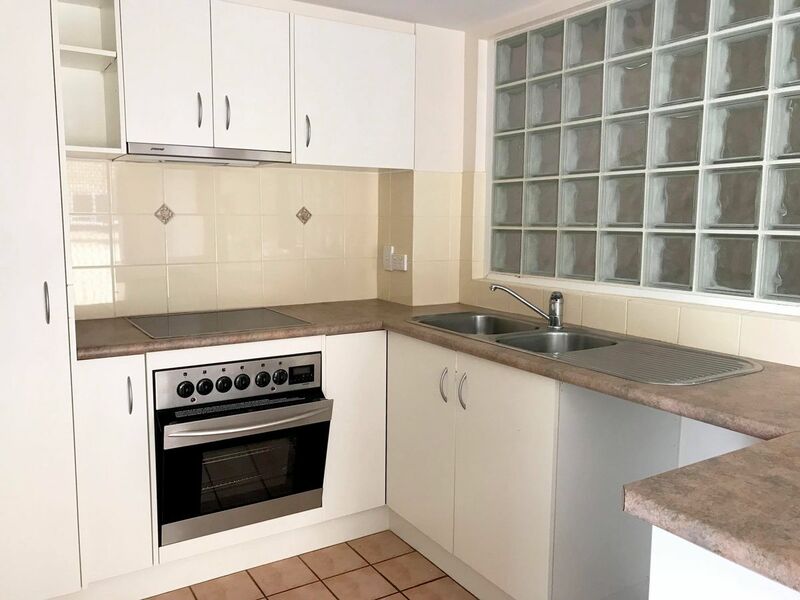 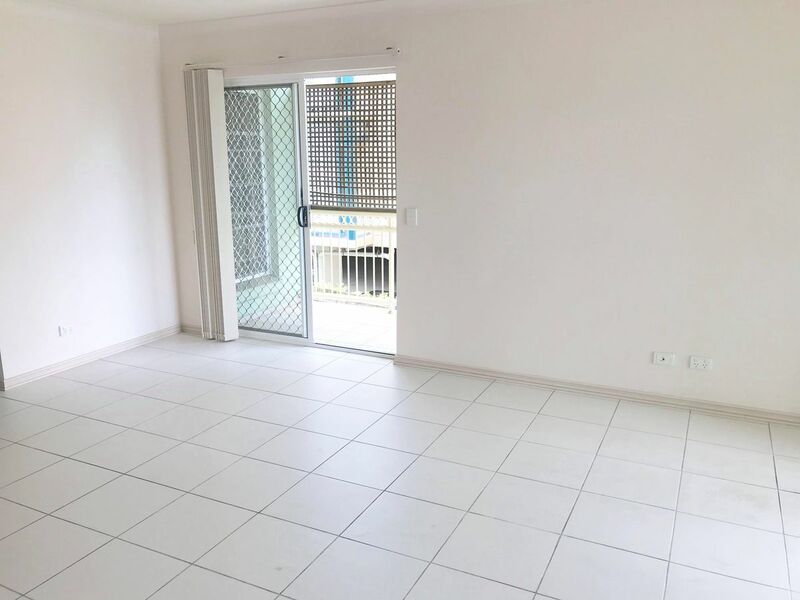 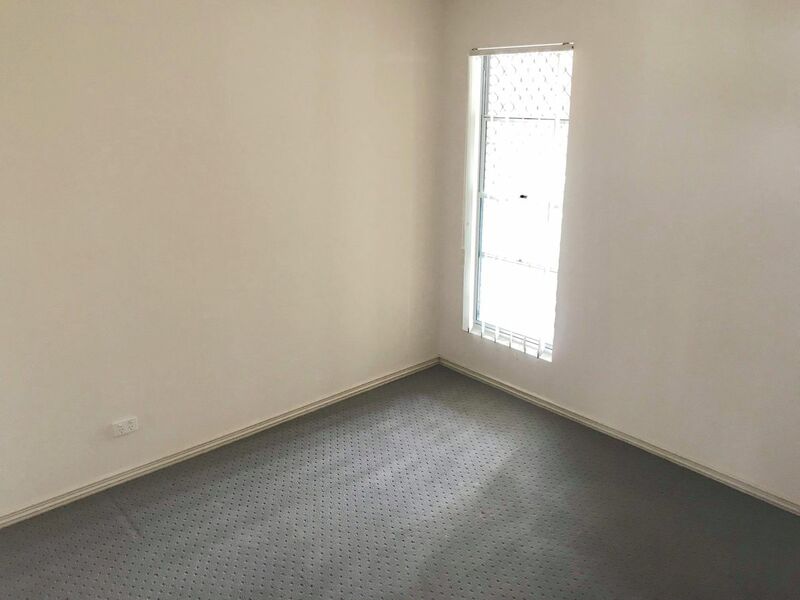 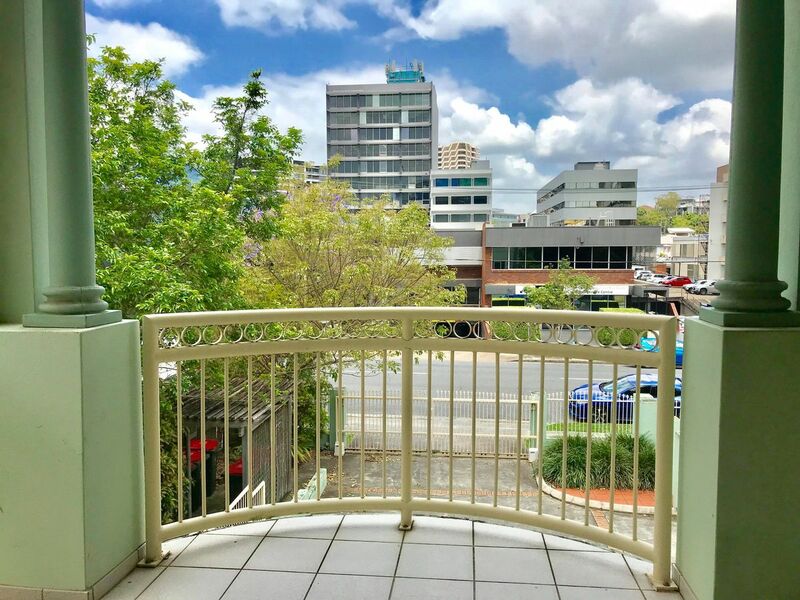 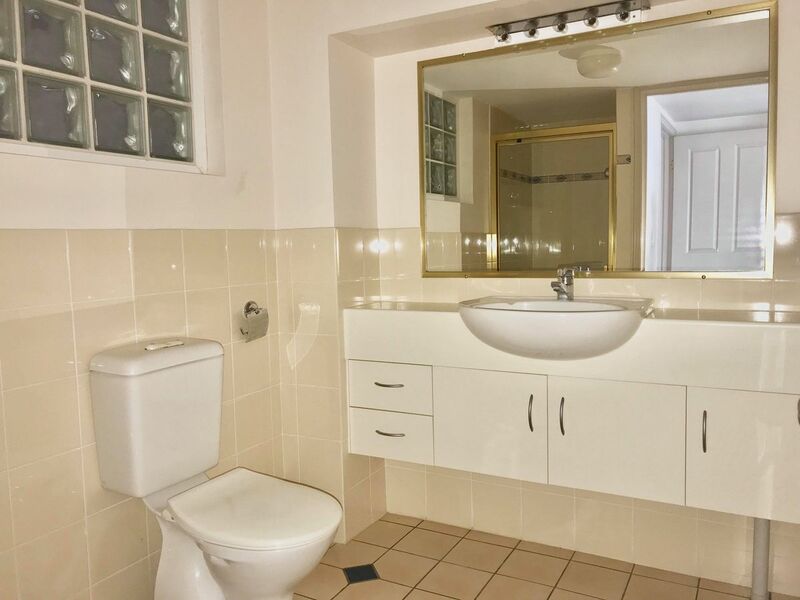 Enjoy living in central Toowong close to shops, cafes & transport in this 2 bedroom unit offering tiled living and carpet to bedrooms, balconies front and rear. 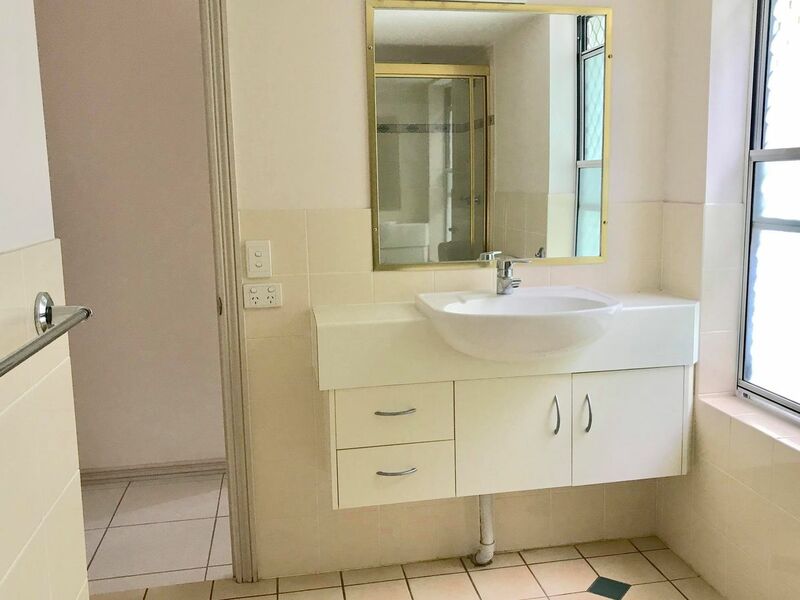 Bigger than most units and in a small secure complex of 6. 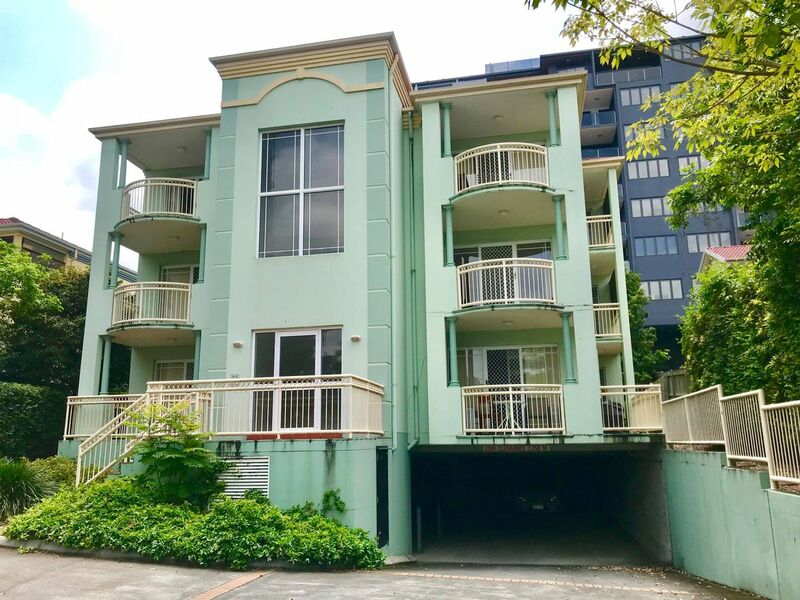 Located just behind Toowong Shopping Village.